We took the processor heat sink from the famous Austrian manufacturer, which has been working on it for years - to see if the U12A is promising a huge performance despite its modest size? The world of air cooling for processors is moving slowly. In recent years, it seems that the processor's cooling capacity improvement curve is almost entirely in place. This trend of large metal refrigeration plants grew rapidly in the previous decade when we were first introduced Processors Quad-core and large heat emission accordingly, along with the ability to perform Overclocking In a formal, orderly and meaningful manner. 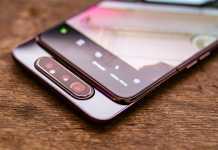 This opened up a market for both new and old players, and soon we saw capabilities Cooling Which attract the engineering boundary available to the end of the capability. 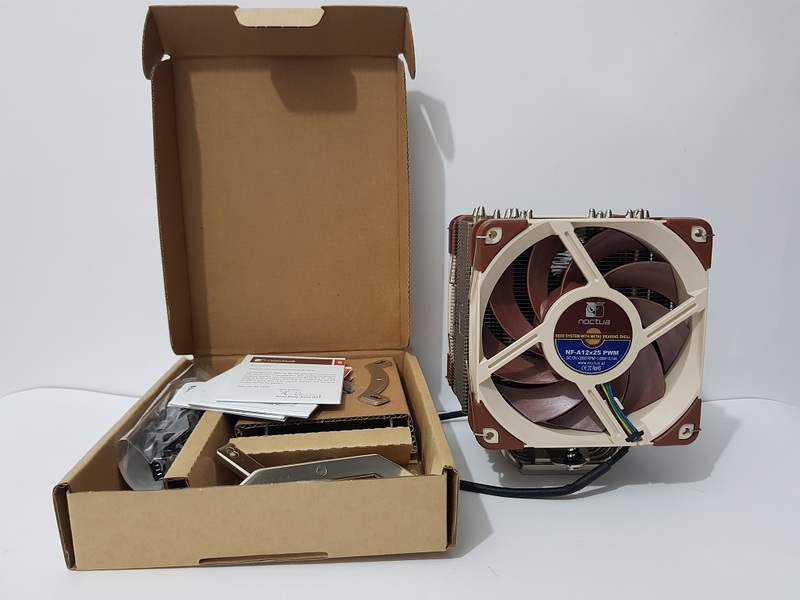 Since then, a new type of race has begun and Noctua is one of the biggest catalysts of the same race - the technological race for combining quiet and capability Cooling And dimensions that will not compromise hardware compatibility. 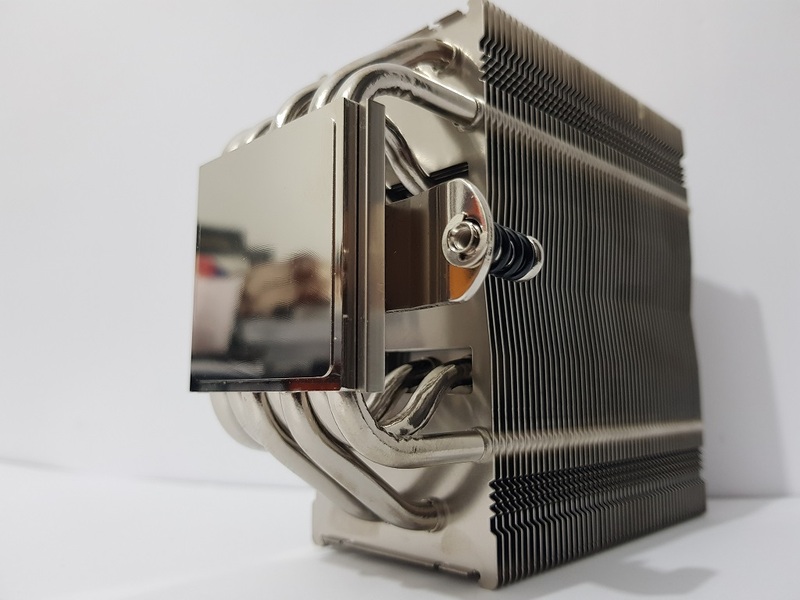 The company's NH-D14 heat sink started a trend of change, in which we saw a smarter, more resource-efficient design and simple human engineering that was reflected in serious performance and quiet in operation, even though there were significant cooling elements in the market. 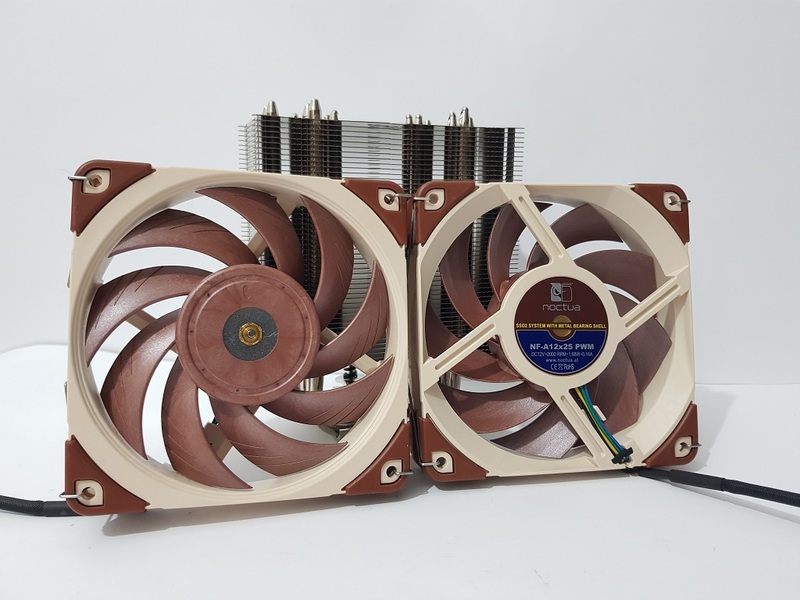 Compatibility with high memory modules was somewhat problematic, and Noctua continued the engineering effort until a few years later Launched the NH-D15. Reducing the physical area a bit with high quality fans paid off toNoctua And its new cooling was able to stay at the peak for a period of time. Now, Noctua understands that not everyone has the possibility and ability to use huge chandeliers with 14 and 15 orbital anchors at their diameter. required Cooling Compact and significantly capable of giving Performence As close as possible to the big cooling monsters. 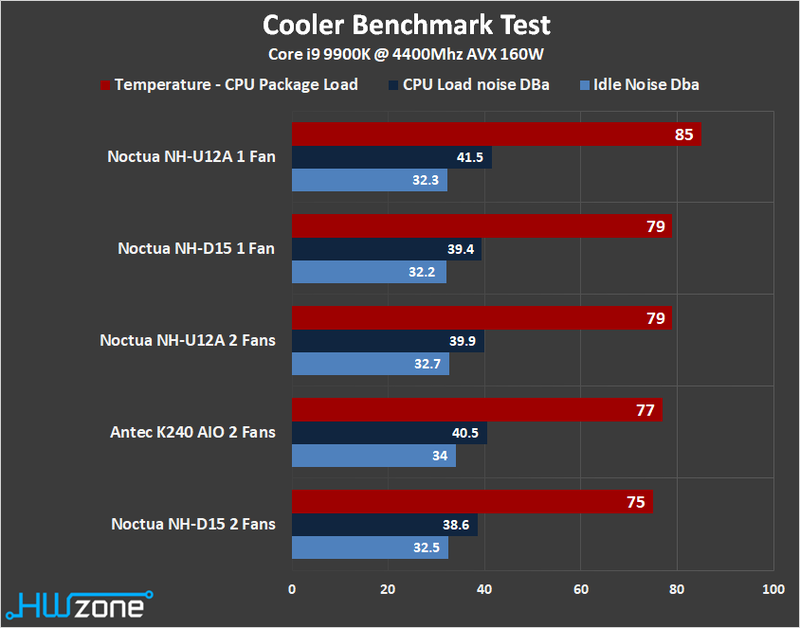 Noctua has coolers that get fans of 12 inches, obviously, but the performance just was not there. The engineering challenge to get more Performence On a smaller area he continued. body Cooling Well not worth much when its fans are not very effective in pushing the air and keeping quiet, and therefore developed Noctua The 12 fans are completely new inches, and it took several years. True, it is "just a fan," but the Austrian company did not spare the development and engineering tools that are usually found in military industries for the engineering of this fan. 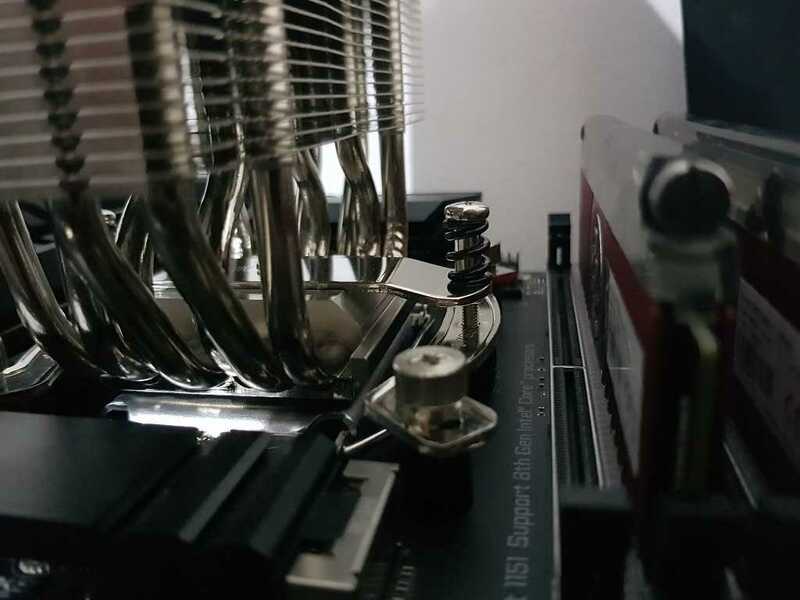 The pursuit of small engineering details is what makes Noctua the person she is, after all. This fan was launched as a product for purchase last year and it was clear that we would soon see it with Coffey Cooling New. This cooling does not replace any Cooling First, despite his name. The NH-U12S Launched a few years ago will continue to be sold when it carries a price tag significantly lower than the new premium cooling. 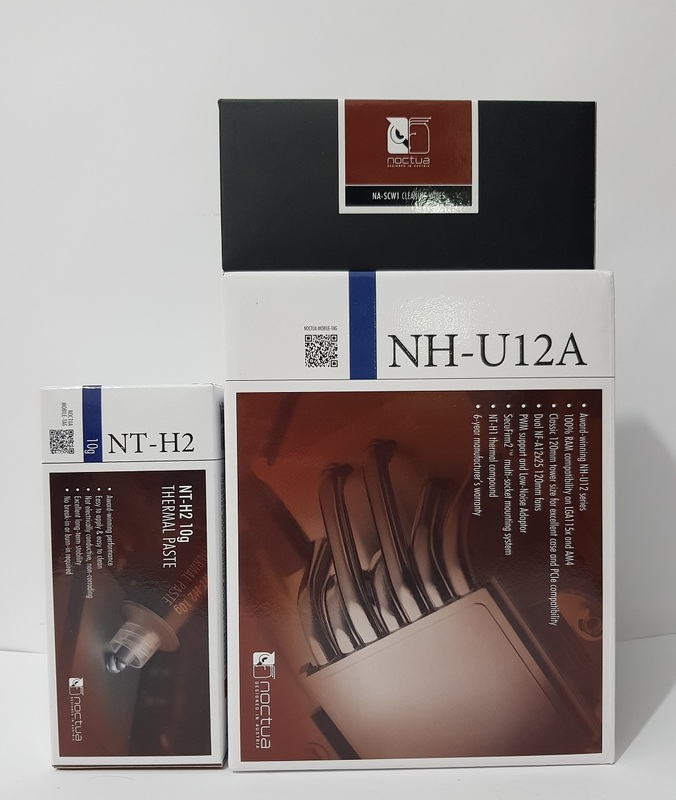 The NH-U12A The new is at the time the most expensive of the Noctua And comes at a price tag of 99 dollars, 10 dollars more than the price of the NH-D15. Along with the new cooling, we also received from Nuuctua a new thermal ointment which it began to market since the beginning of the year, the NT-H2, which may replace the company's NT-H1. Noctua claims to improve the formula in a way that will perform better primarily in the use of Processors Having a large area and high electricity consumption (such as on platforms X299 and-X399 for example). 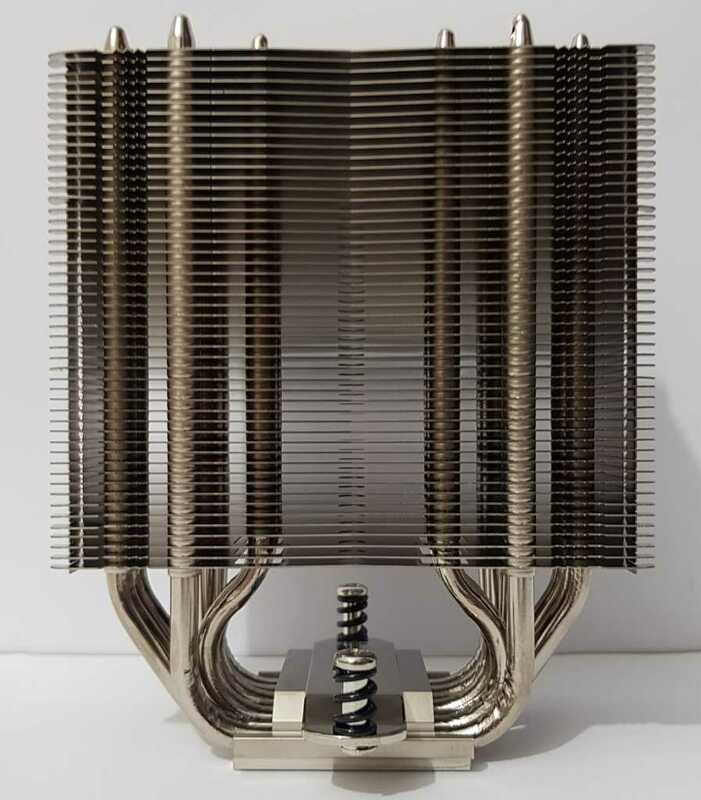 Unfortunately, with the new NH-U12A we still get the previous NT-H1, so we'll use it to test this heat sink. We also received a set of cleaning cloths for cleaning Processors And my body Cooling. In the cooling package, the NH-U12A is equipped with two fans connected to it. As well as the value of the various anchors. This heat sink supports all modern seating including Intel 's LGA 115X, AM4' s I HAVE D And the top two seats, LGA2066 and TR4. The NH-U12A is a tower type. 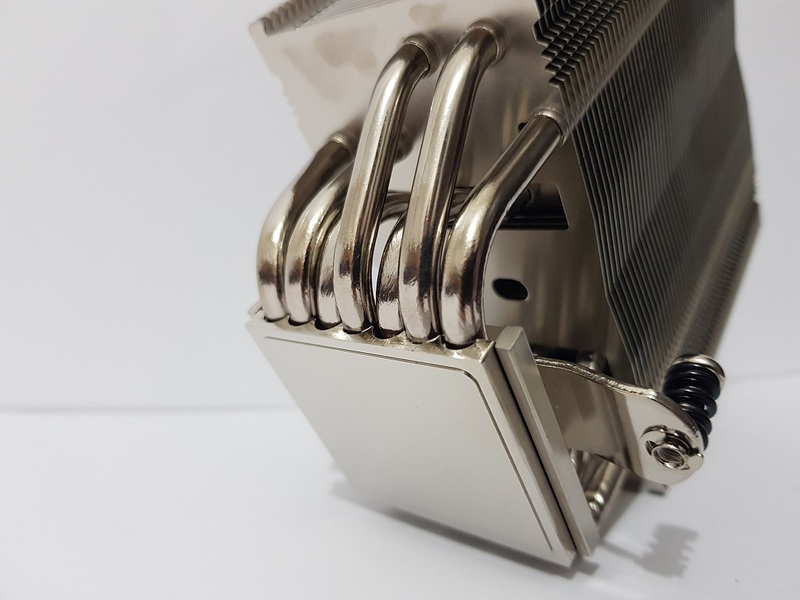 The cooling base is made of brass plated with nickel, and from there come 7 tubes Cooling Which are also made of copper and coated with nickel. The coating helps to protect the copper from oxidation and other environmental damage. The pipes, which contain gas that spreads rapidly when heated, receive many aluminum fans along them. Aluminum has lower thermal conductivity than copper, but this is one of the reasons there are so many of them, and they are used to quickly dissipate heat by hot air thrown at them. The fans do not trap the heat, and quickly release it into the air. This cooling height is 15.8 centimeters, even when the fans are installed. The weight of the cooling is 760 grams, among the highest we have seen so far in this category. 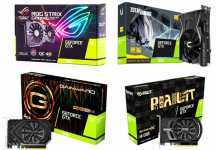 The cooling range is 12.5 centimeters, the maximum depth is 11.2 centimeters. Along with the heat sink are a pair of NF-A12x25 fans. 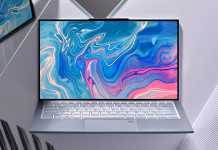 The reason you get two of them is for such thickness of Cooling And such air resistance needs to push air sufficiently efficiently to remove the heat quickly. Below the review you will see how much the second fan helps. The value of each such fan is 30, so 60 of 99 is the only cost of this cooling cost. 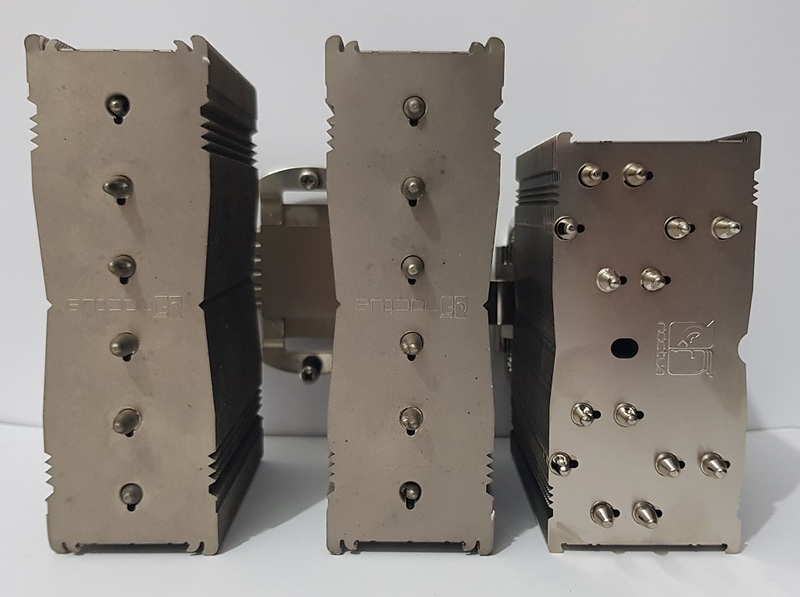 Note the differences in the dimensions between the NH-D15 of Noctua For the new NH-U12A. The performance monster of the company simply dwarfs the new member in the family. We decided to test the cooling on one of the hottest processors today, literally, the Core 9K's i9900 Intel. We tuned the processor in advance to consume exactly the 160W during the effort, and installed on this processor both the NH-D15 and the Cooling The water is K240 by Antek, for getting some perspective compared to the kit Cooling This budgetary water. Noctua's cooling installation has not changed, and thank God for that. Like all Cooling Other, its NH-U12A also comes with the company's SecuFirm. Perfect and risk-free docking. 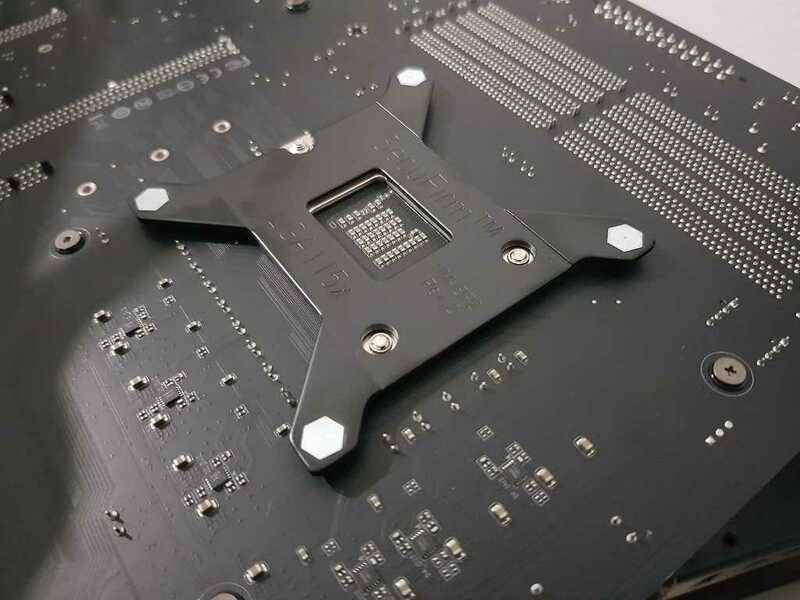 All you have to do is attach the cross behind the motherboard, dress up the black plastic spies, put the iron bridges in the direction of cooling and tighten with the screws of a finger. Finally, all you have to do is simply lay the heat sink and screw the built-in screws into the bridges on each side. You get a screwdriver in the dock. Then wear the ventilators easily on both sides of the cooling, an action that can be done even with one hand. Noctua did not laugh about high compatibility with memories. 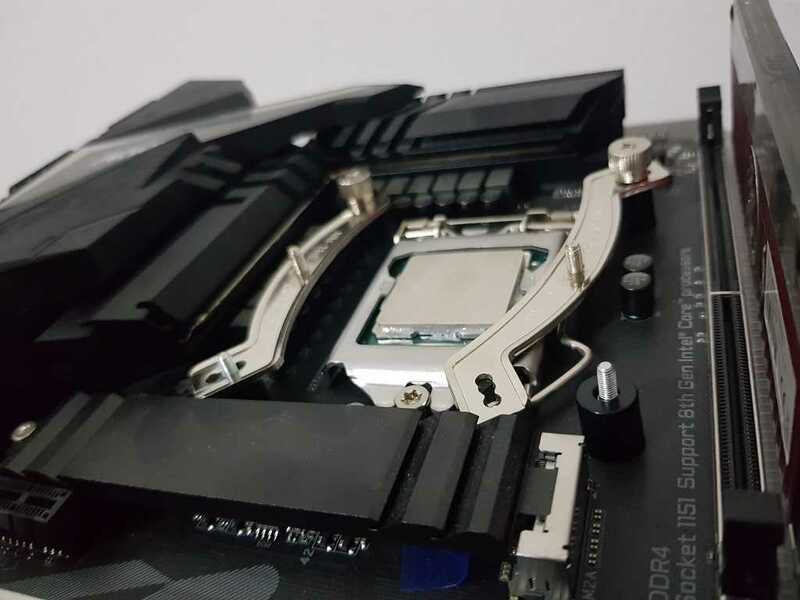 There is a good inch of air between the installed fan and the nearest memory interface on the motherboard that we've tested,Gigabyte Z390 AORUS Pro. 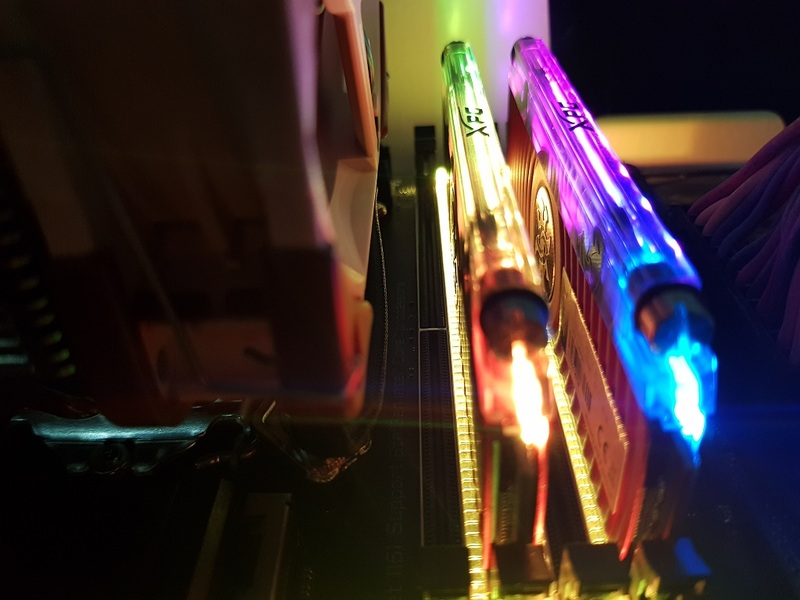 We took our system for testing noise and temperature when we used the "core i9 9900K, which usually spends in a fairly average temperature area compared to the various cores, which during test time were usually in 3 cost more than 3 less. The area noise when the system is completely off is exactly 31.1 decibel (DBa). We used a noise meter at a distance of 35 centimeters from the processor area. The ambient temperature is 25 ° C.
We tried, as much as possible, to normalize the noise from the system while trying to process the processor. The difference between the noise level of 38.6 and 41.5 is large, it can be said that the value is double to the ear. Notice what happened when we decided to test the NH-U12A with only one fan. It is clear that using the two is its winning formula, and with two installed fans it has shown efficiency Cooling Very good. NH-D15 with one fan This product is currently sold under the name NH-D15S, in total. In contrast to the cooling in this configuration, their mother was a bit more noisy, but compared temperatures. It has achieved very respectable for such a cooling size. Of course, when the NH-D15 has two fans, both can rotate at a lower rpm, produce less noise, and also achieve significantly better operating temperatures. When using the NH-U12A in only one fan, 1850 rpm and noise intensity increased accordingly. As far as the efficiency of the heat sink is concerned, the NH-U12A gives a good fit against a kit Cooling Anquet's water. If we compare the noise intensity of both of them completely, the small cooling will close Noctua The processor temperature gap. When the system is resting, the new cooling is completely silent. At the rpm of 900-1200 it is very difficult to notice the noise these wonderful fans produce, and it is good to know that years of engineering have gone to a product that works properly. When it comes to price, it seems that the consumer has to understand very well what he is getting. With the $ 99 tag, the NH-U12A is Noctua's most expensive cooling so far. Granted, I think he has a right to do it. nothing Cooling This Caliber comes to this performance. Some will come close, I have no doubt, but the crown and the engineering behind it have a price, it turns out. 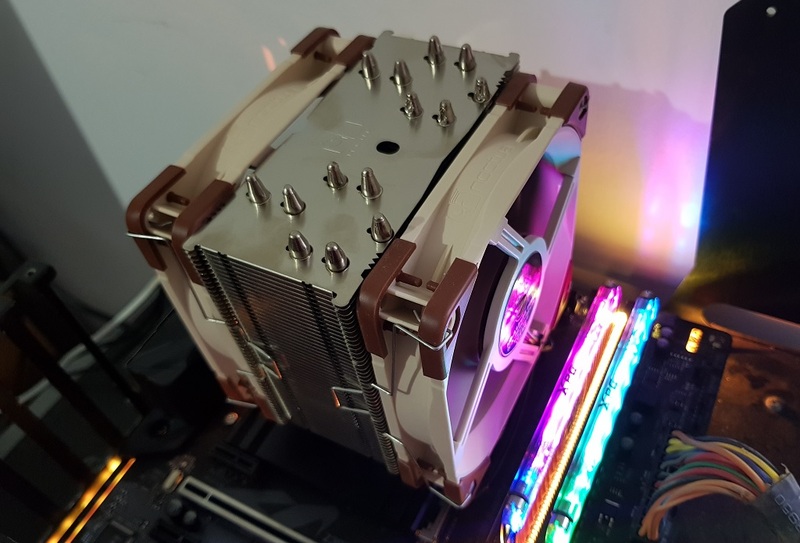 I see great potential for this cooling system in small enclosure systems or server processors on motherboards that have 2-4 sockets and sit in large enough cases. The space that cooling leaves to memory should be the compelling feature of such a purchase. For those who want the highest performance in relatively compact size and are not willing to compromise on quality, the NH-U12A should be a natural choice. Noctua Claims "the performance of the 140 CRYRURY millimeters in the cooling of 120 millimeters" and we certainly see that it is true. Well done.